Working as a pilot under the wings of OSM Aviation you will be part of one of the biggest success stories in modern aviation! Thanks to the diversity of clients on our customer list – we are able to match your skills and aspirations allowing you to find the perfect match! OSM Aviation has from the beginning had a desire to renew the industry, based on the Norwegian working life model. 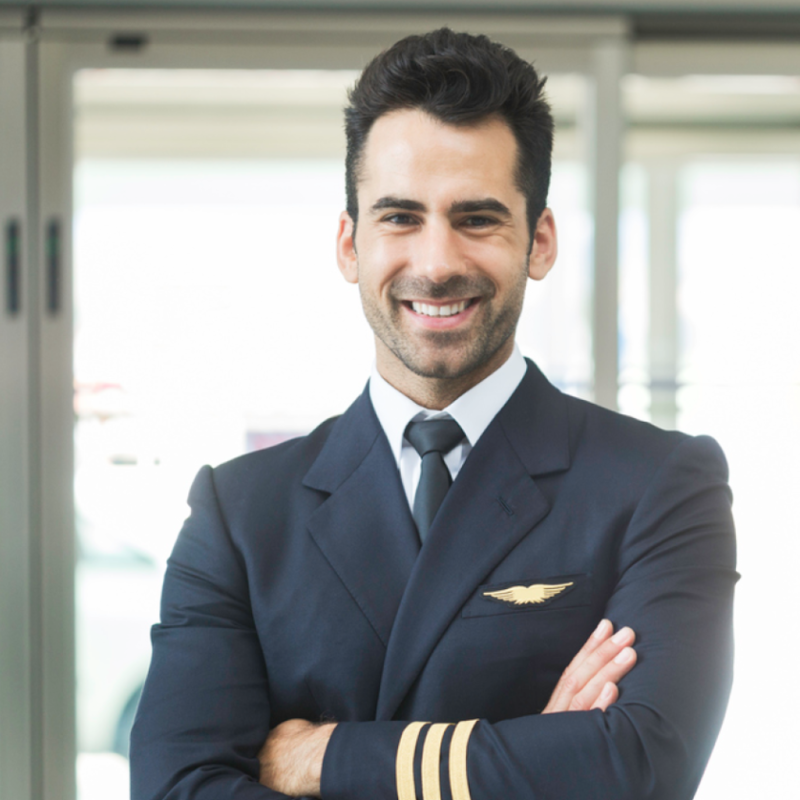 We want to provide our pilots with the best and right prerequisites so that they are able to do the very best at work every day, and in that way contribute to the airlines’ success. We do so by putting people first, whether it is our clients, our customers or the people working in our company. In an even tougher competition for passengers, the companies are looking for new ways to operate without compromising security, service, and quality. Increasing needs is pleased with the reception received by both airlines and when recruiting new employees. OSM Aviation has a close collaboration with our clients as well as a number of flying schools internationally, where we recruit candidates directly after education. Our employees have arranged working time regulations, and the terms of the wage are competitive in relation to the countries in which we operate. In addition, we have good insurance schemes and a comprehensive program for training and development of our employees. Let your career take off with OSM Aviation!